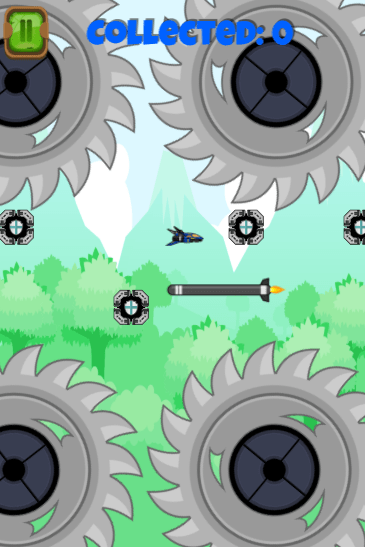 Can you tap quick enough to avoid the deadly blades and missiles? Or will you be exploded into a burning ball of fire? 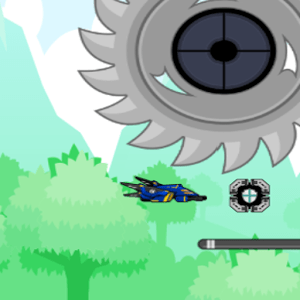 Find out in this endless game of missiles and blades! Make sure to collect boxes to score! 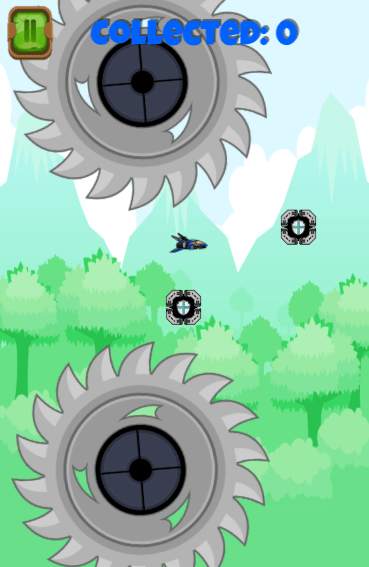 With tap controls you must precisely judge how much to click and how much to fall! 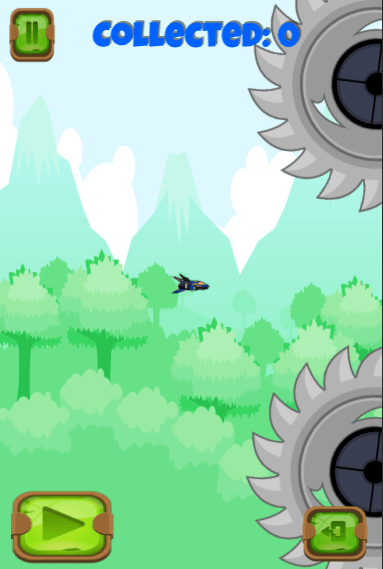 Avoid the missiles and blades! Collect boxes to score!